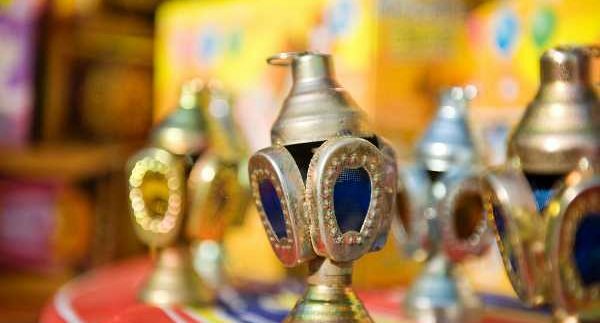 Cairo Weekend Guide: Ahlan Ramadan! to Preparing for Ramadan for a few practical tips. creative skills to good use. Soufflé in Zamalek is also getting plenty of business as an excellent shop to stop off at for some sweets to bring to fetar. Fancy catching a film at the cinema? Check our Cinema Times section for the new Ramadan schedule: most cinemas will limit their shows to just one before fetar time, and the 9PM and Midnight shows afterwards. There’s something incredibly fun about going to the cinema at midnight in Ramadan; especially since the theatre is packed with fellow night revellers. Even better; when the show finishes at 3AM, there’s still time to grab a bite for sohour and relish Cairo’s glittering streets and crowded Corniches in the summer breeze. Whatever you do, keep checking Cairo 360 for the latest events, tents, concerts, sohours and fetars. Ramadan Kareem!